For many people, trucks are a way of life. Here at the Audio Garage, we understand truck owners. Whether you use your vehicle for business, have it as your daily driver or are building the ultimate weekend warrior, we can help. Our team invests hundreds of hours every year in researching the latest trends and selecting the finest products. And we back it up with the areas best quality installations. 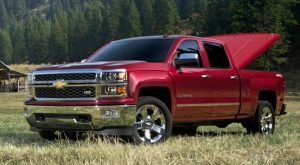 Tonneau covers or truck bed covers are the first thing many people buy. They take your bed from an exposed area to a secure, weather-resistant cargo storage area. They literally transform the usefulness of your vehicle. Soft covers are the best choice when price has to be a consideration. 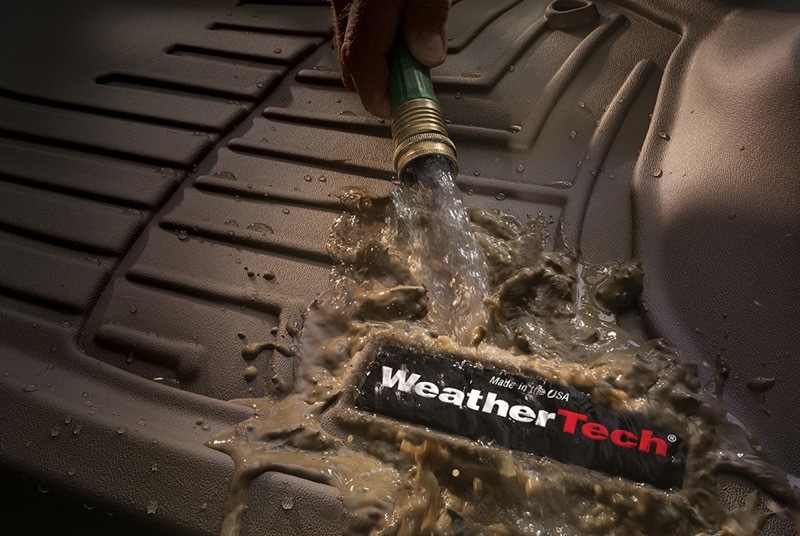 They do a good job of protecting your cargo from the elements, but their downfall is security. A pocket knife is all that is needed to gain access to the expensive cargo in your bed. If your budget allows for a hard cover, we highly suggest one. Our soft covers come in roll-up, hinging and fold-up styles, and can be installed and removed quite easily. Hard bed covers have become extremely popular as more and more people experience their benefits. They come in three major styles; solid, one-piece covers that hinge up at one end; tri-folding covers that flip end on end for full bed access; and retractable ones that feed into a canister near the cab. 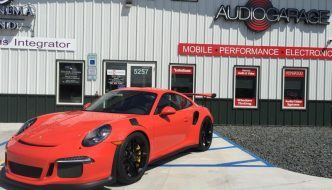 All of these covers have their own advantages and disadvantages, and the team at the Audio Garage will spend time on getting to know you so we can offer you the best solution for your needs. Truck steps are another popular category. 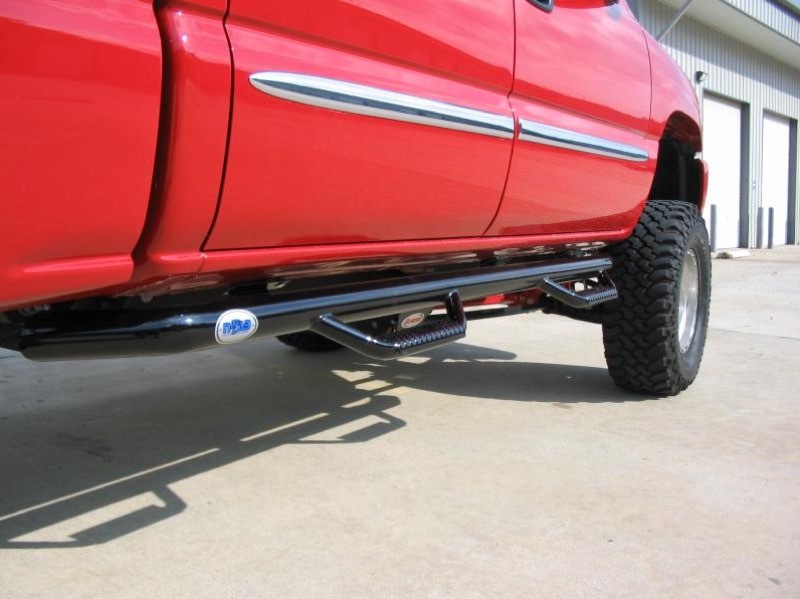 They are commonly called nerf bars, side steps or running boards. Modern trucks and SUVs have many different styles to choose from, giving you the capability to personalize your vehicle to your tastes. Nerf bars are steps made of round or oval tubing and come in black and stainless steel. They also come in different diameters, giving you lots of styling choices. N-Fab makes a unique spin on a nerf bar that comes with an integrated hoop step, giving them a rugged look many off-roaders prefer. Running boards have been around for decades and have evolved from the basic diamond-plated aluminum to molded boards that look right at home on today’s stylish SUVs. Power steps are a category that continues to get more popular, since the products go from invisible to practical in about a second. 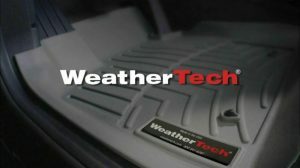 When you walk up to your vehicle and open a door, they motorize down from their retracted position almost immediately, giving you a safe, secure place to rest your foot. Integrated LED backlighting makes them very safe to use at night, as you can clearly see in the photo. After the last door is closed, they retract back into their closed position after two to three seconds. Wheels and tires transform the look of any vehicle, especially a 4wd. 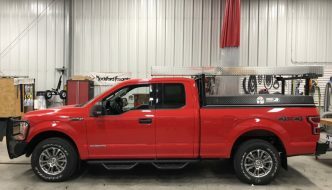 When you move up to larger rims and tires, you can give your vehicle a completely different appearance – and, once you upgrade to these larger tires, you are going to need a good set of fender flares to keep that tread covered. 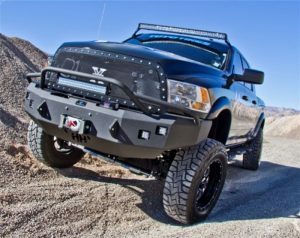 Replacement bumpers will give your vehicle a rugged, weekend-warrior look that appeals to many drivers. 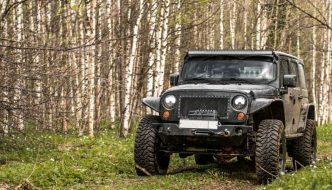 We have several different styles and options, such as winch mounts and extra off-road lighting that will make you look forward to the next adventure. Grille guards, bull bars and replacement grilles all will transform the front end of your vehicle. We carry all of the popular styles and brands, so we are sure to have what you are looking for. Any good truck needs some upgraded lighting, and the Audio Garage has you covered – from additional off-road lighting to upgraded headlights, we have it all. Click HERE to go to our lighting page and see all these exciting products in more detail. Maybe your truck came with some chrome that you would rather have blacked out or be monochrome. Would you like some interior panels to be a different color? The Audio Garage can handle all of that. Just ask us. Weathertech, Husky, Lund and Auto Ventshade make the finest protection products for your vehicle. 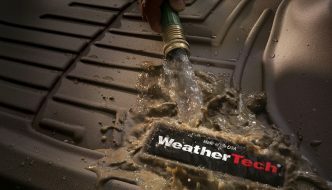 From custom-fit floor liners to rain guards and bug shields, to mud flaps and cargo areas protectors, we have them all. What we love the most about these types of products is that they keep your new vehicle looking better for a longer period, protecting your sizeable investment. 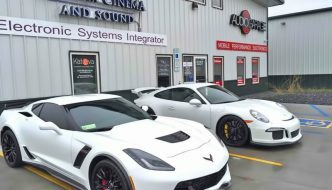 When you are ready to start adding accessories to your truck, we invite you to stop by the Audio Garage in Fargo, North Dakota, with your vehicle. 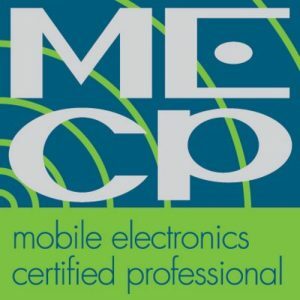 One of our expertly trained staff will work with you to find the best solutions for your needs. Once you have chosen the products best suited to you, our highly skilled installers will perform the finest installation work in the area.